As a Belgian myself, I’m glad to reviewing my second Belgian airport this year. 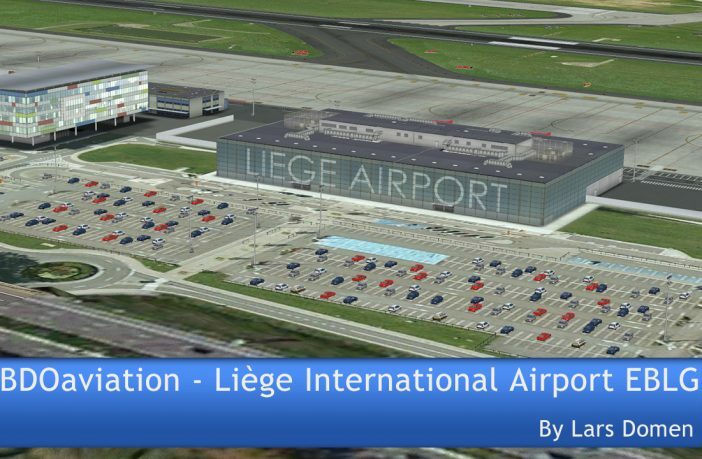 This time, BDOaviation’s Liège Airport, released at the end of April this year. Let’s take a look! 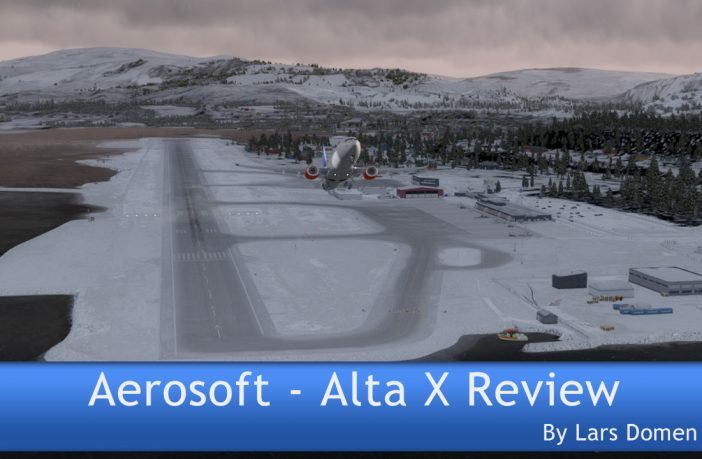 At the end of March, Aerosoft released their latest and northern most offering for Norway: Alta X. Considering previous releases from the same developers in this region, expectations are high. So let’s take a look! 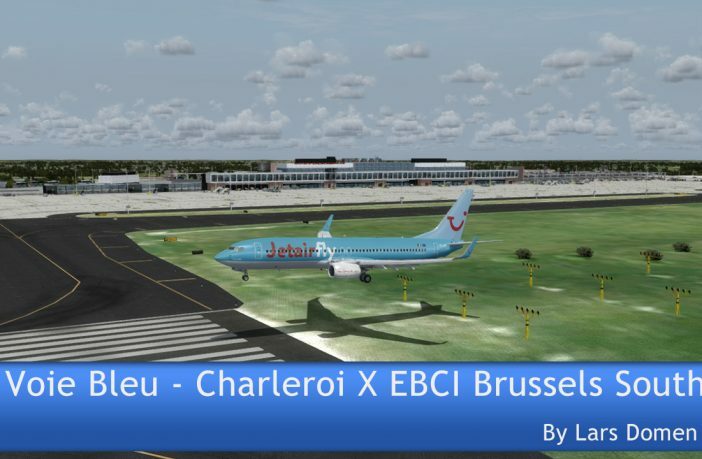 Voie Bleu – Charleroi X EBCI Brussels South (yes, a mouthful indeed) has been available for FSX for several years. 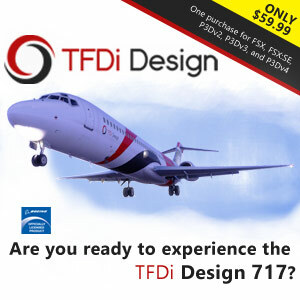 The last couple of months though, it has been updated and received a P3D specific version. As a Belgian flight simmer, I was eager to take a look. 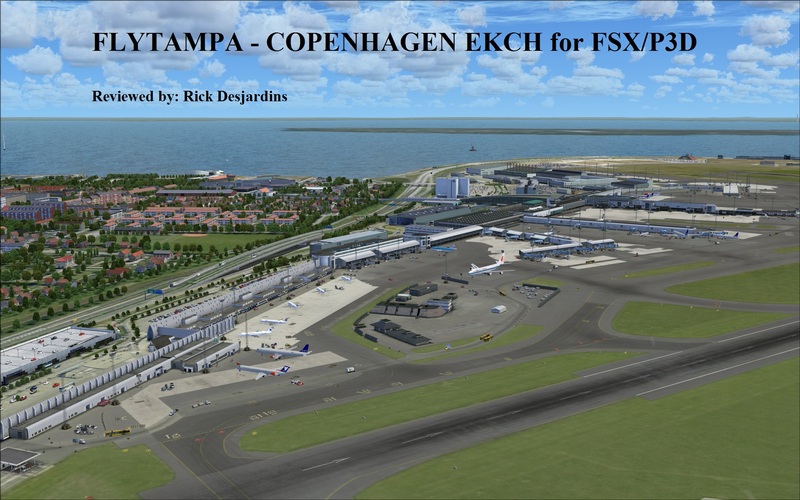 If there are scenery developers that hardly need an introduction, FlyTampa is certainly on the list. 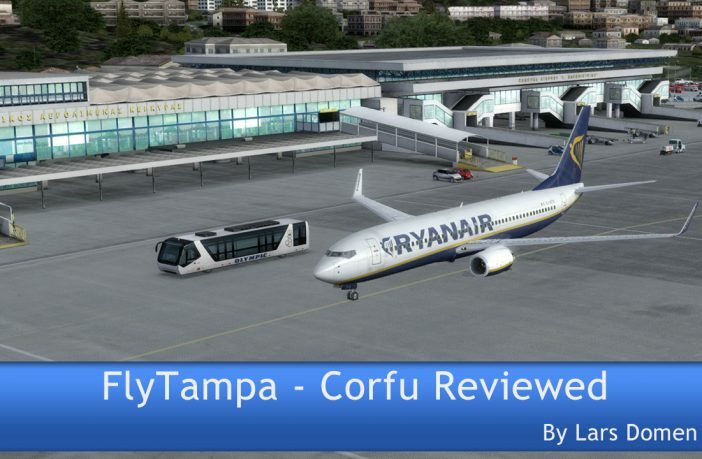 In this review, I’ll be taking a look at their newest offering: Corfu. George Bush Intercontinental Airport, ICAO: KIAH, is an international airport located in Houston, Texas about 23 miles north of Downtown Houston. It serves the Greater Houston metropolitan area, which is the fifth-largest metropolitan area in the United States. 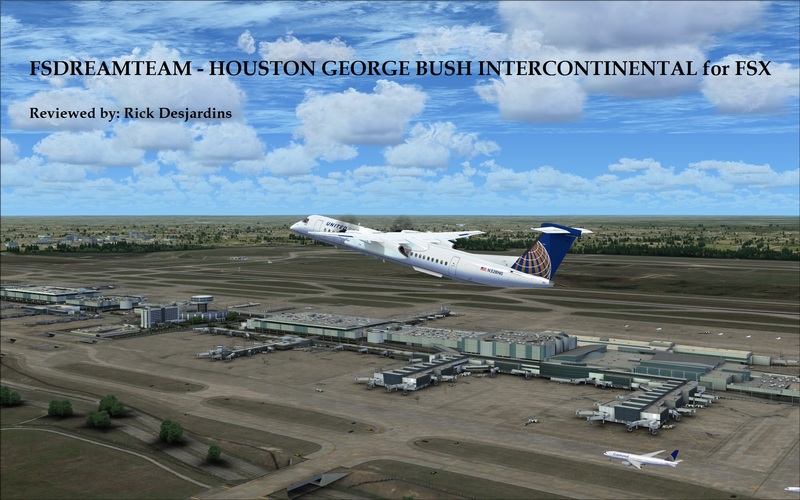 The airport come into service in June of 1969 under the name Houston Intercontinental Airport but was renamed in 1997 after George H. W. Bush, who was the 41st President of the United States. 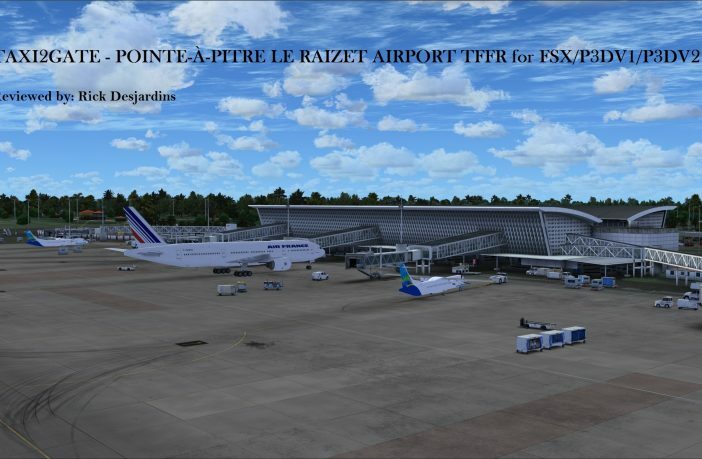 Pointe-à-Pitre International Airport or Pointe-à-Pitre Le Raizet Airport, ICAO: TFFR) is an airport serving Pointe-à-Pitre on the island of Grande-Terre in Guadeloupe. 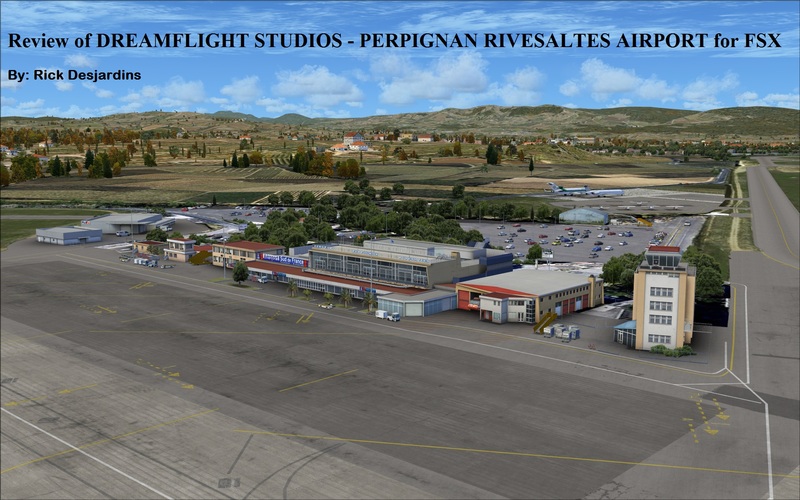 The airport serves as the main hub for both Air Caraïbes and Air Antilles Express. In 2008, the airport handled between 2 and 2.5 million passengers. 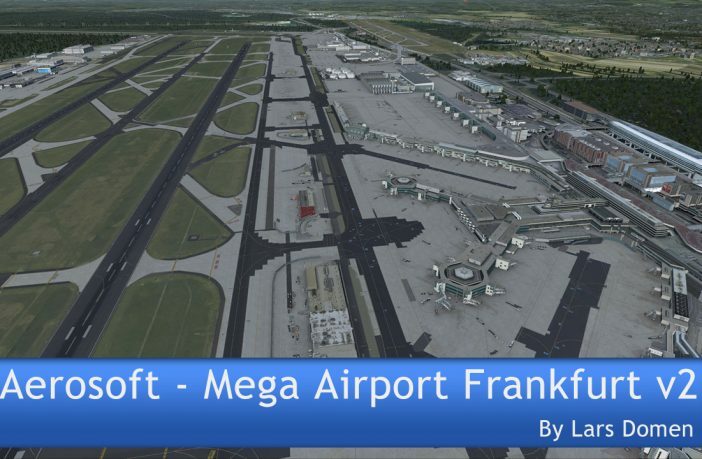 The airport has one runway 12/30 @11,483ft which is long enough for the A380 to take off and land without difficulty. In fact, the first A380 prototype visited the airport during the 2nd week of January in 2006. 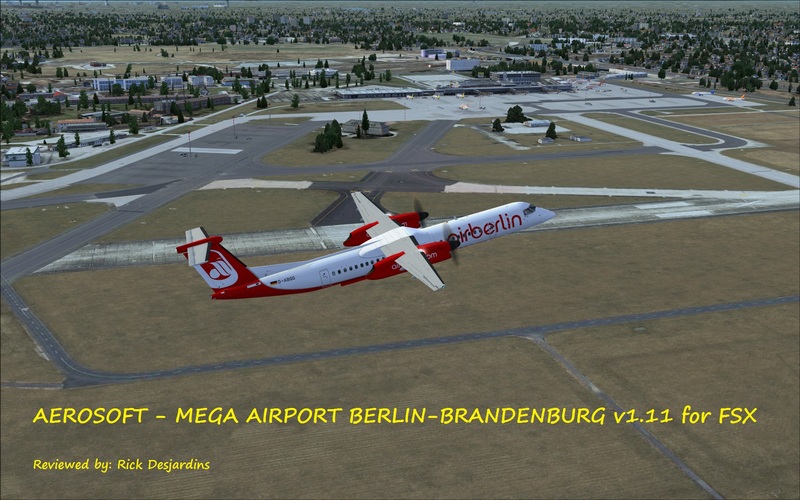 The review is of the FSX version of this scenery release.